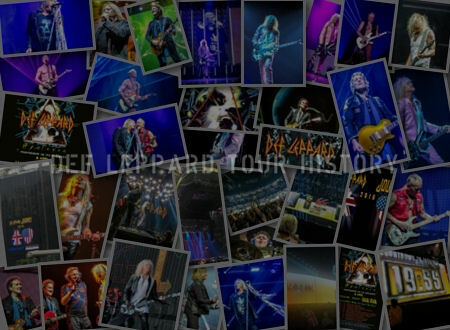 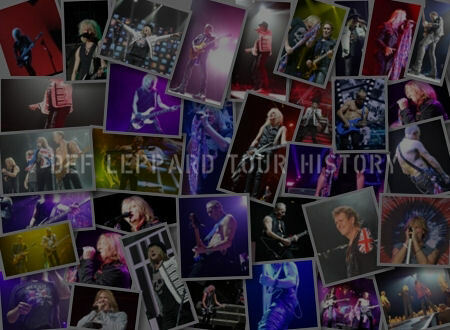 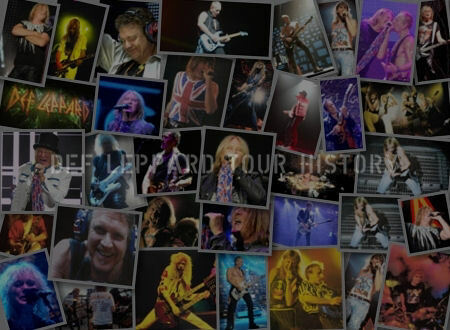 On This Day in Def Leppard History - 11th August, the following concerts and events took place. 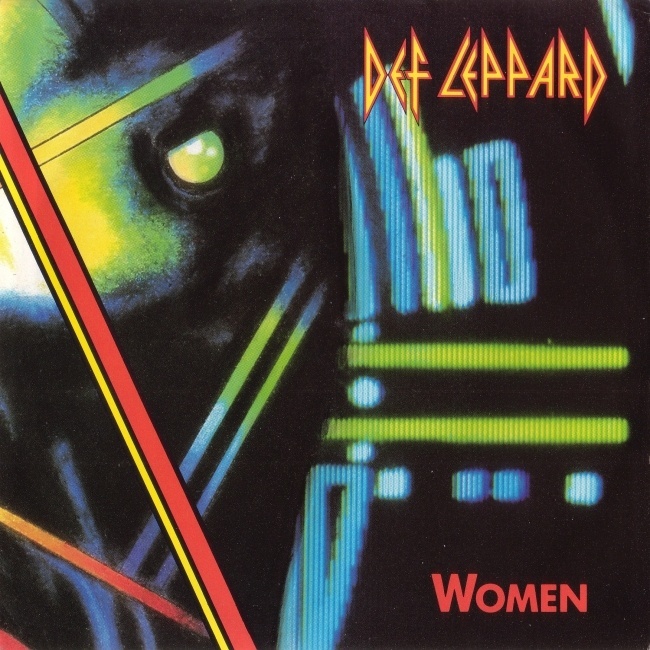 Including the US/Canadian release of the single 'Women' 31 years ago on this day in 1987. 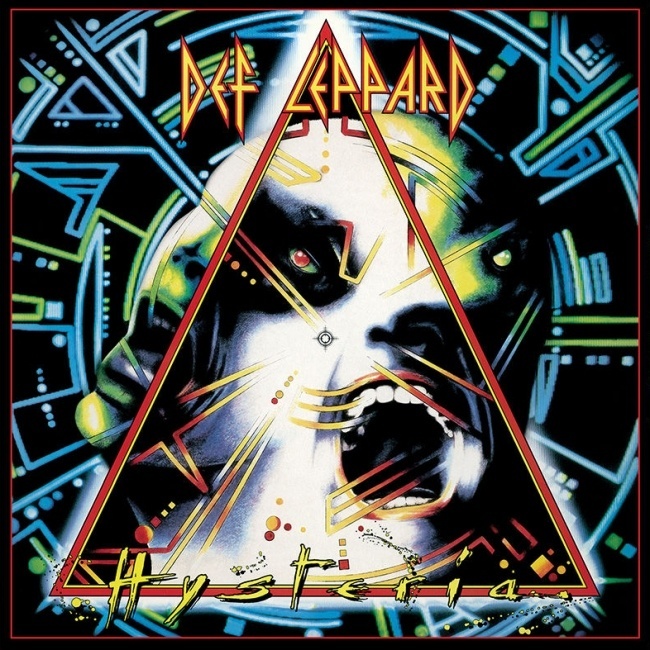 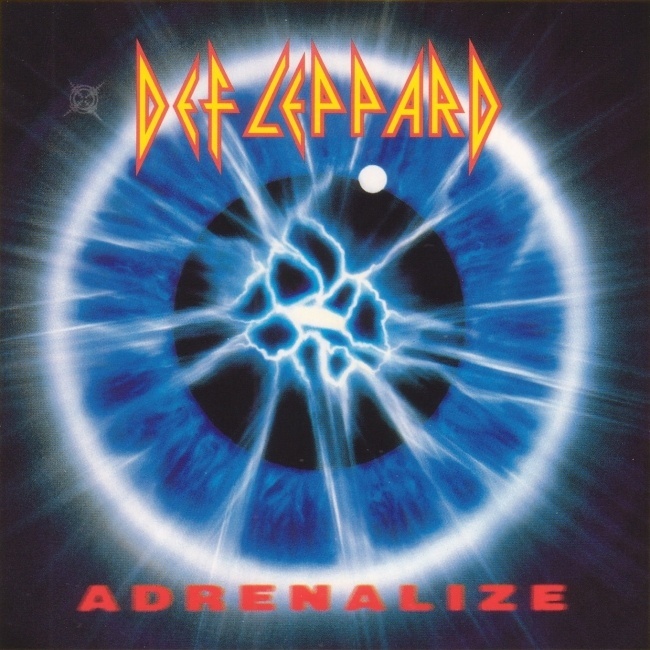 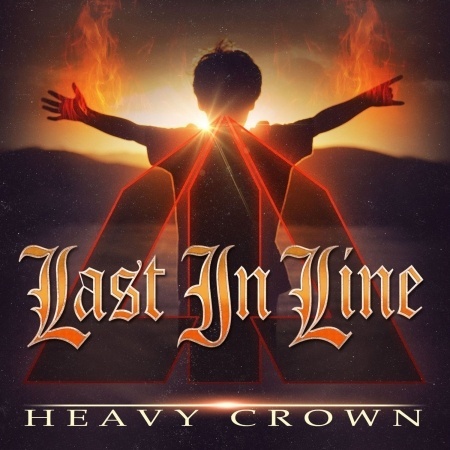 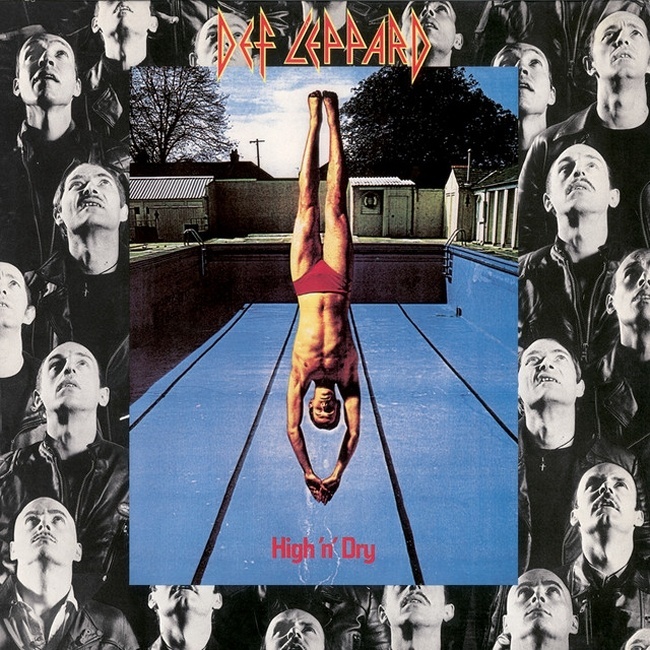 The first North American single taken from the 'Hysteria' album which reached Number 80 in the Billboard chart. 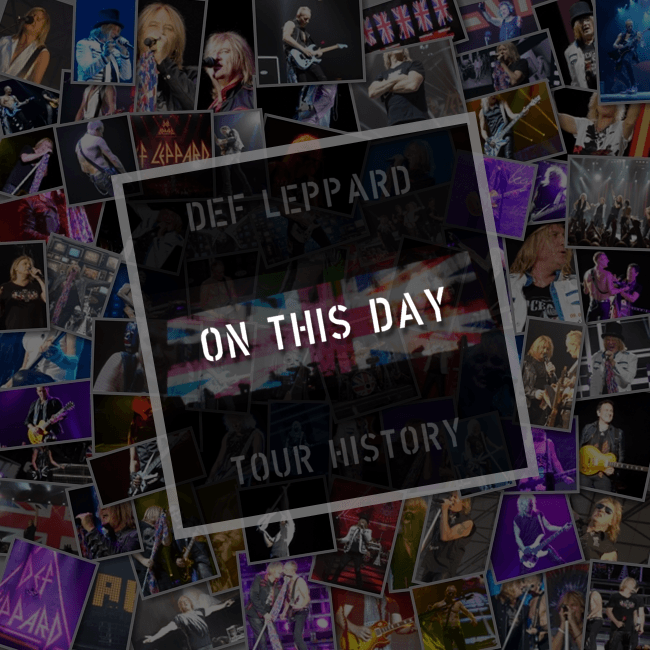 Also on this day in 1986 the band played their first full show together as a five piece since February 1984 in Waterford, Ireland. 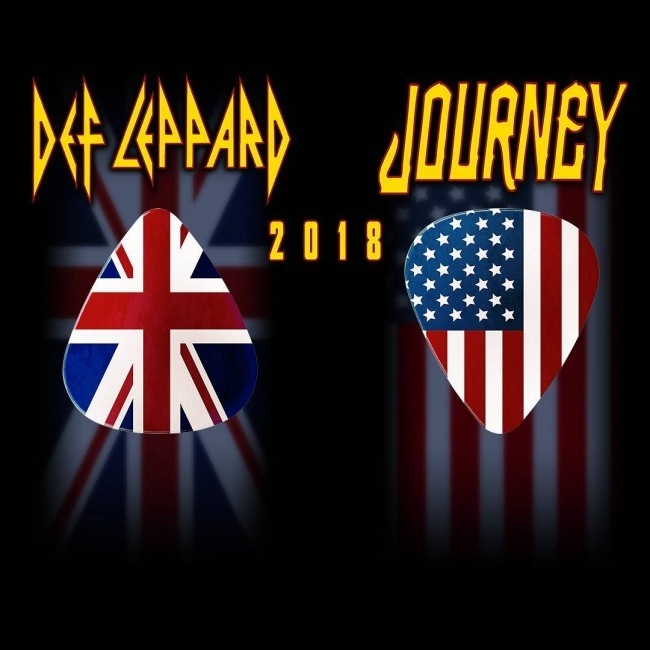 The 2018 North American tour continues later tonight in Boston, MA with co-headliners Journey. 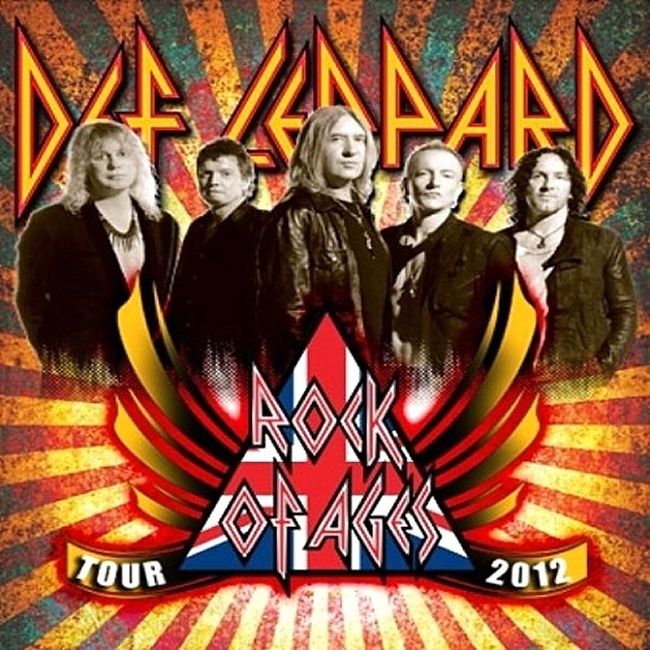 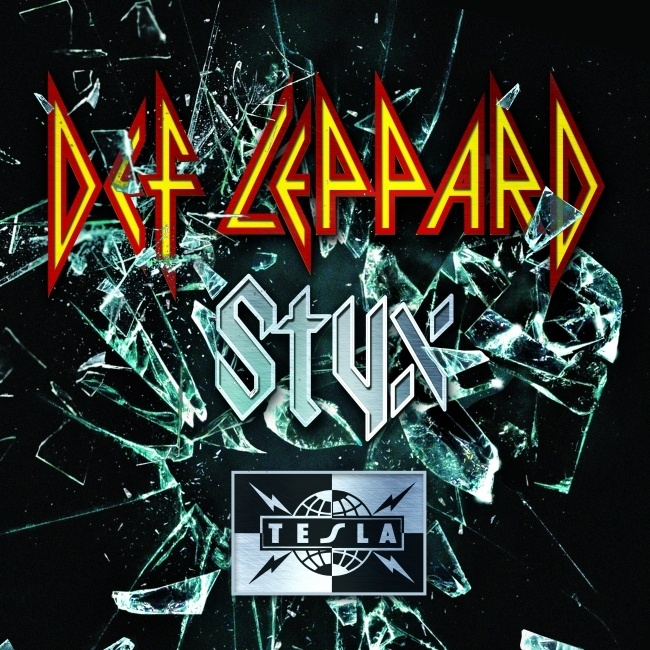 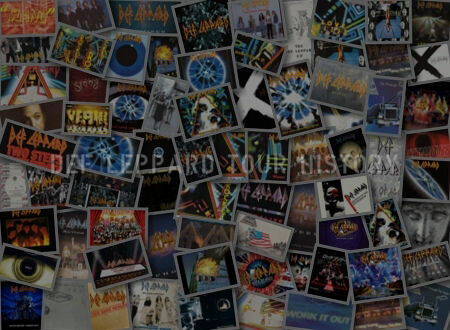 As of 2018, Def Leppard (will) have played 8 times on this date.